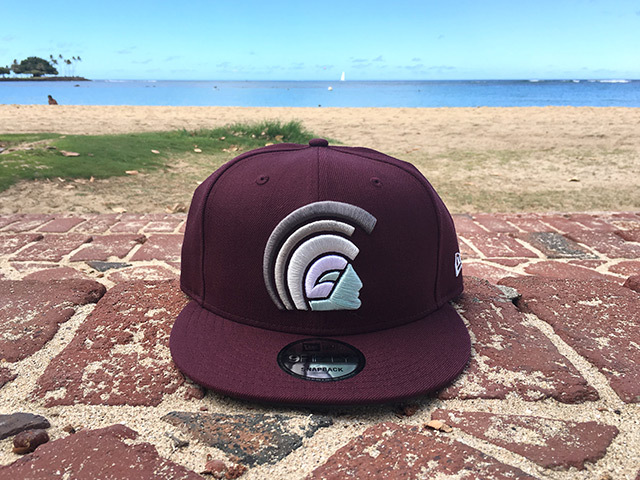 Releasing exclusively in-store and online this Saturday, October 28 at 11am HST. 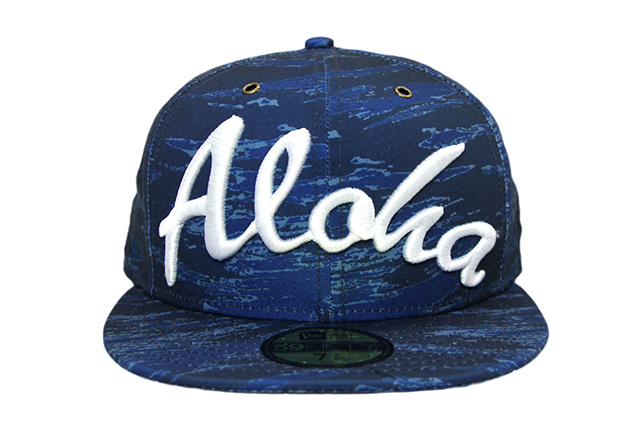 Our latest Aloha design is stitched on 100% polyester poplin, dipped in our new EWS (Element Water Sky) pattern and sporting brass eyelets. 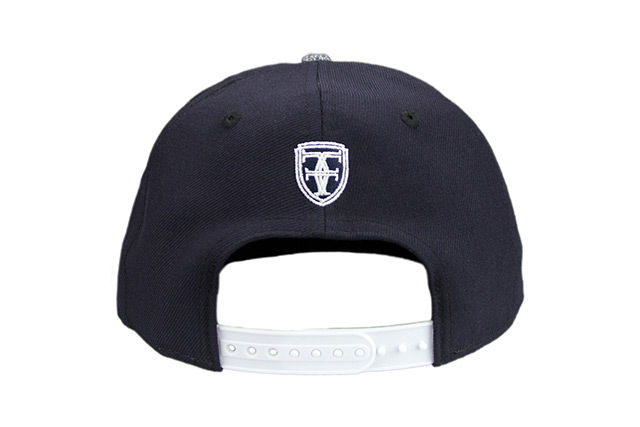 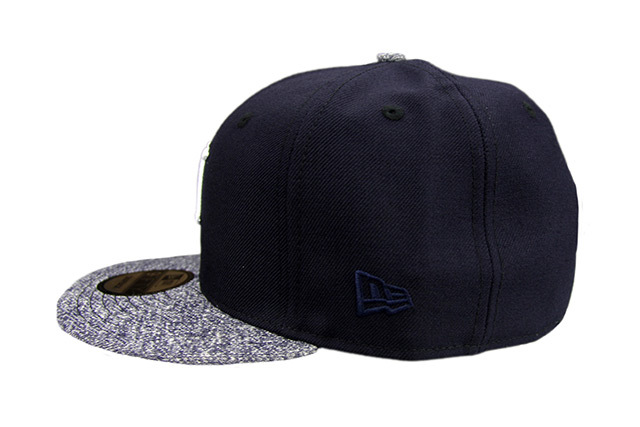 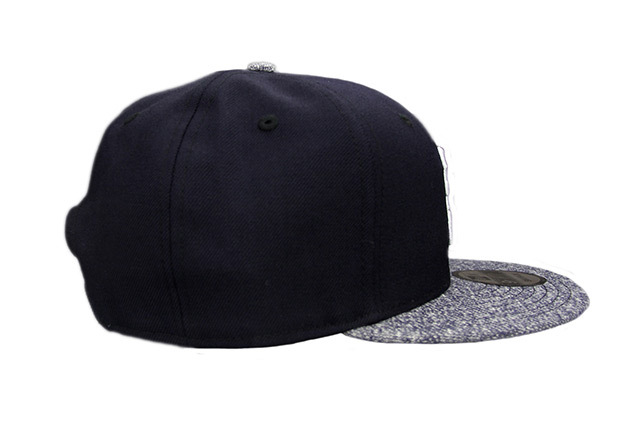 The front stitching is white, while both side embroideries are navy blue, and the back crest is stitched in navy and white. 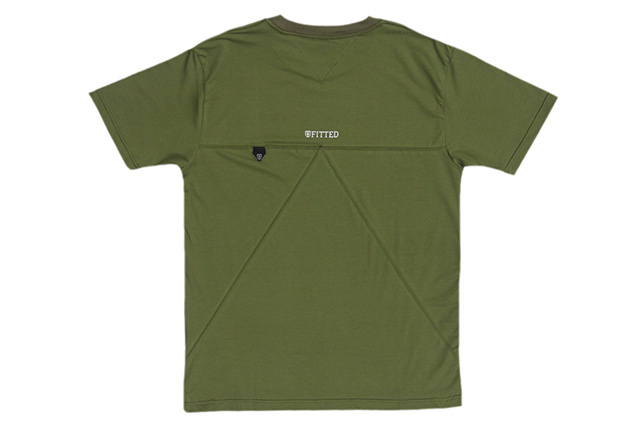 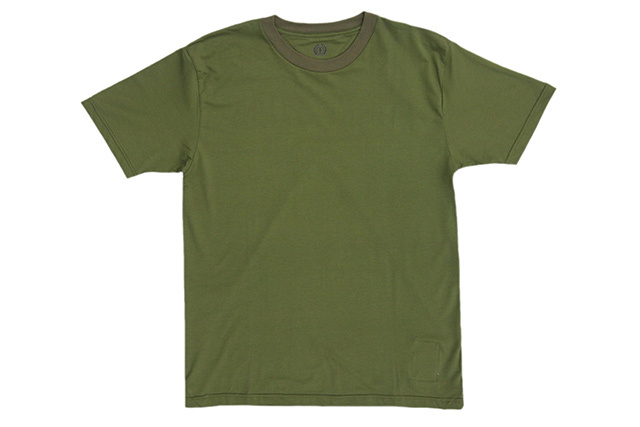 Our premium Basin tee arrives in olive, utilizing the same premium construction as past seasons, but with a few slight enhancements. 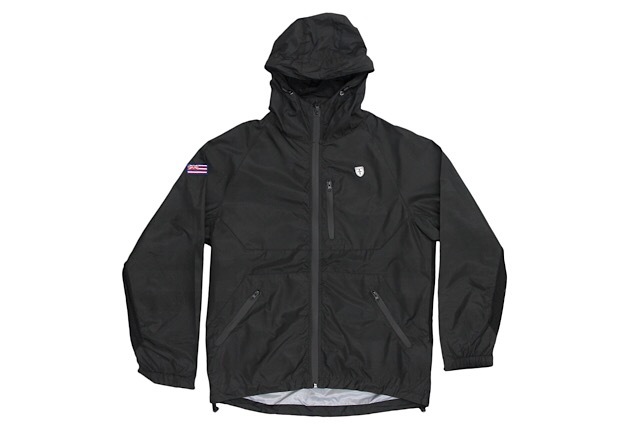 Still built under our TropTech label due to its technical activewear properties, this silhouette also retains its signature large trilock gusset on the back and small trilock gussets on the sides, this time in the same color as the body, as well as the ASD tag stitched into the yoke and contrast-stitched trilock label on the back collar. 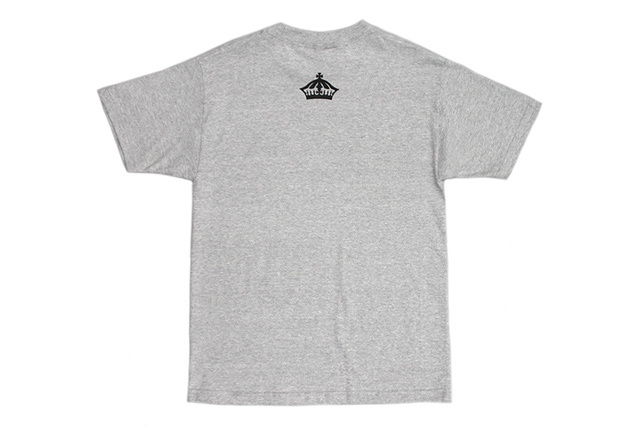 New this time around is a Tyvek care label on the inside bottom left of the wearer’s front, and a straight bottom hem all the way around. 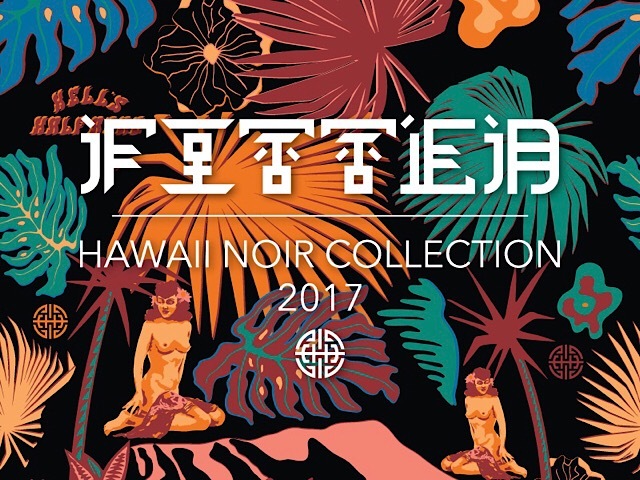 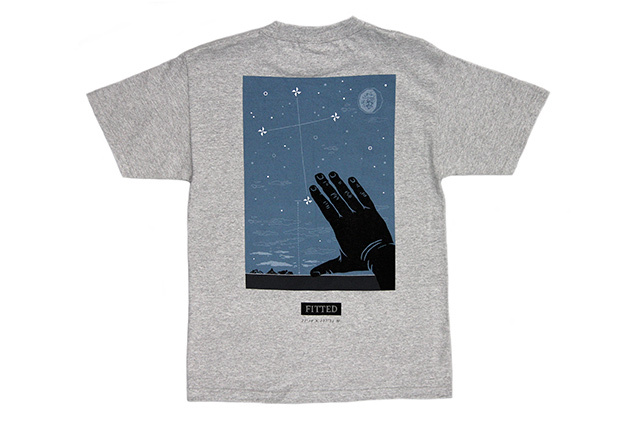 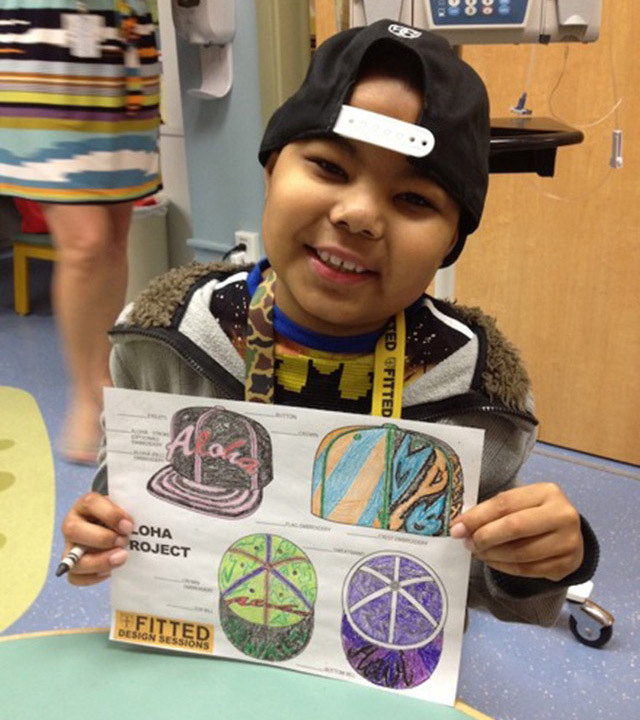 The Techniques design was inspired by the expert wayfarers of our past, who observed the night sky and figured out how to make the stars work for them, guiding them along their journey across the Pacific. 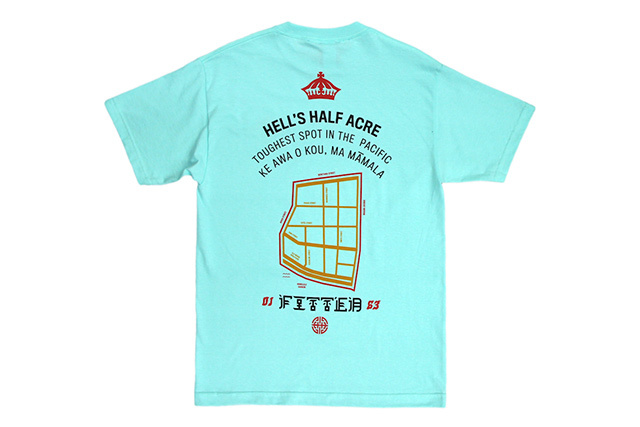 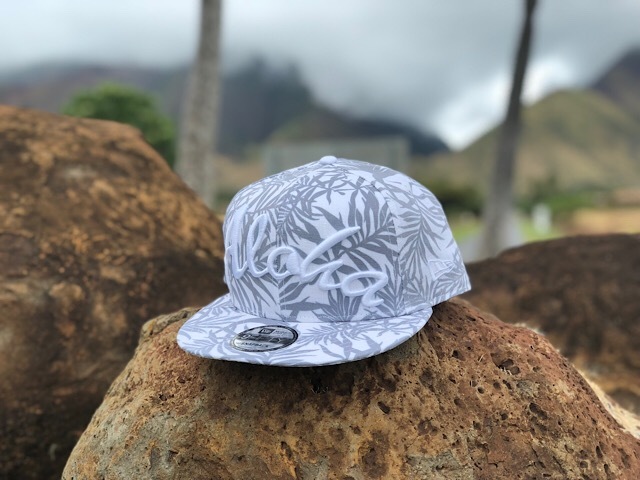 Releasing exclusively in-store and online this Saturday, June 17 at 11am HST. 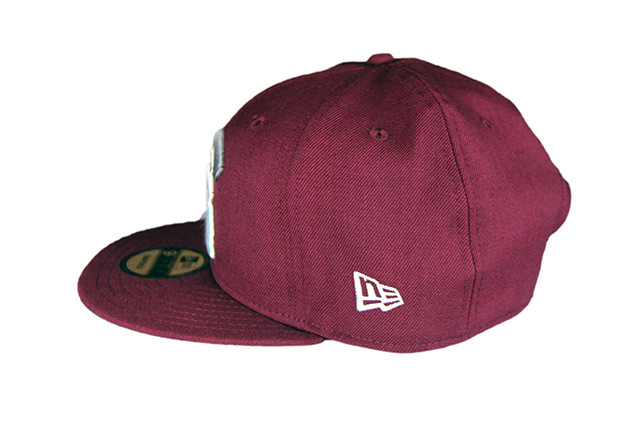 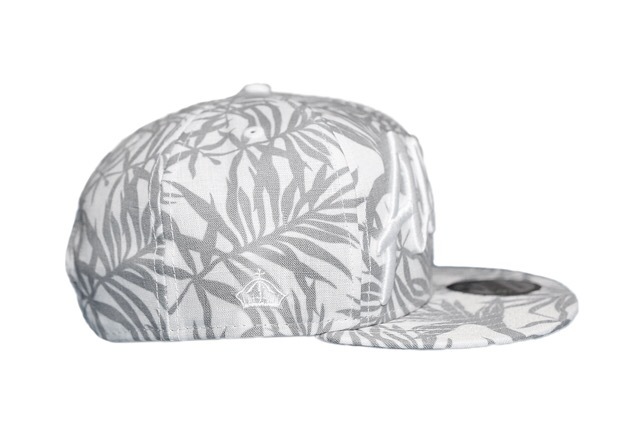 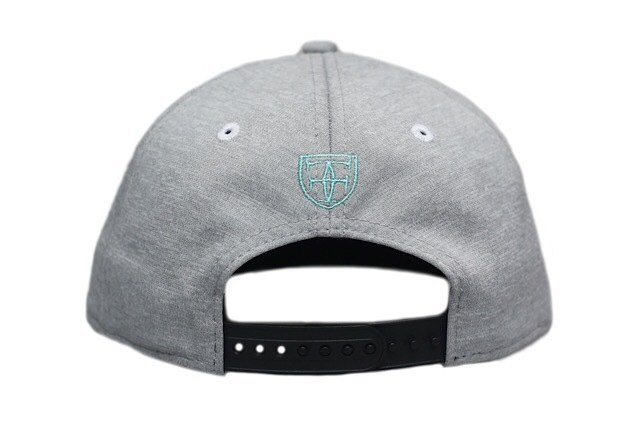 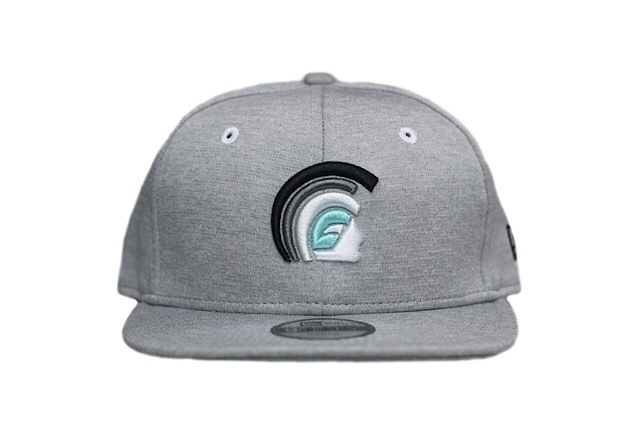 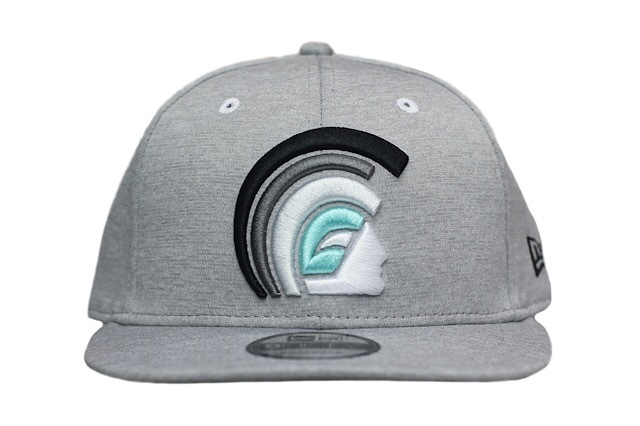 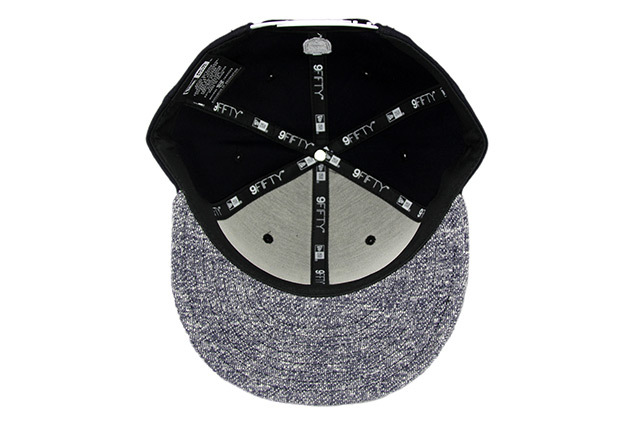 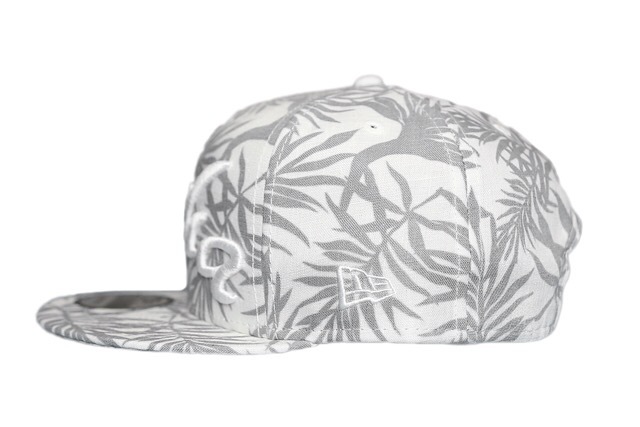 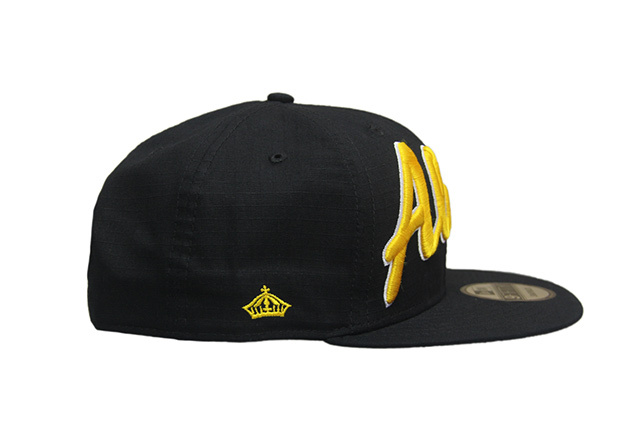 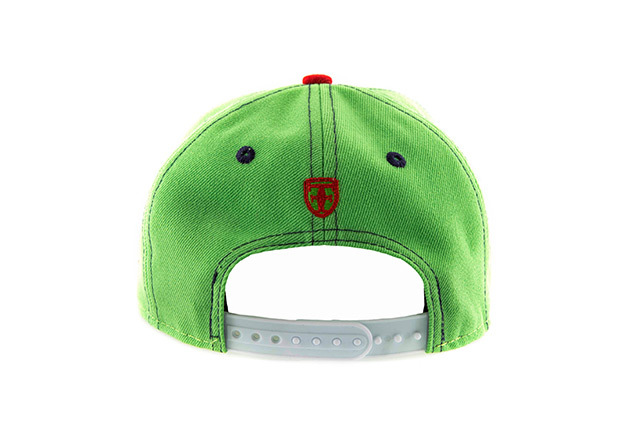 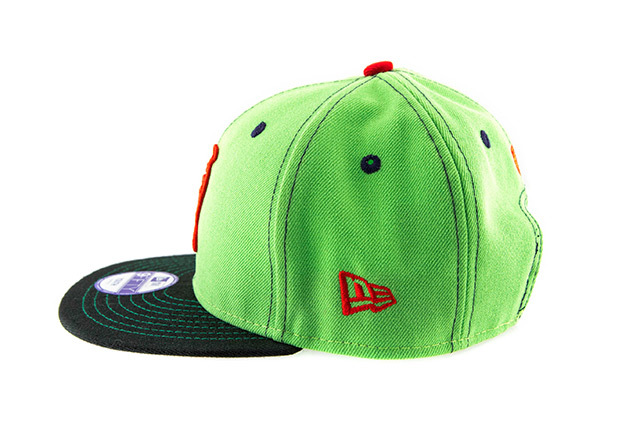 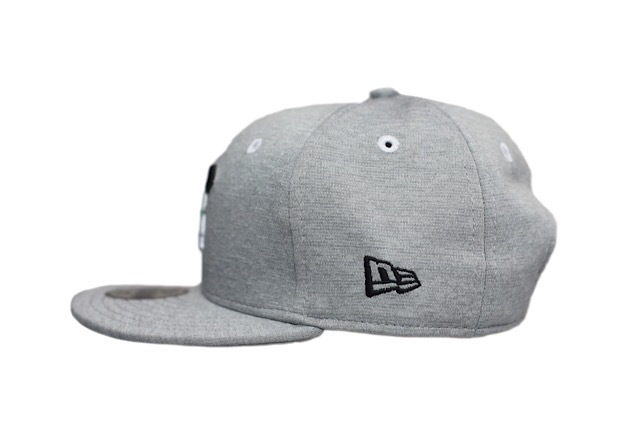 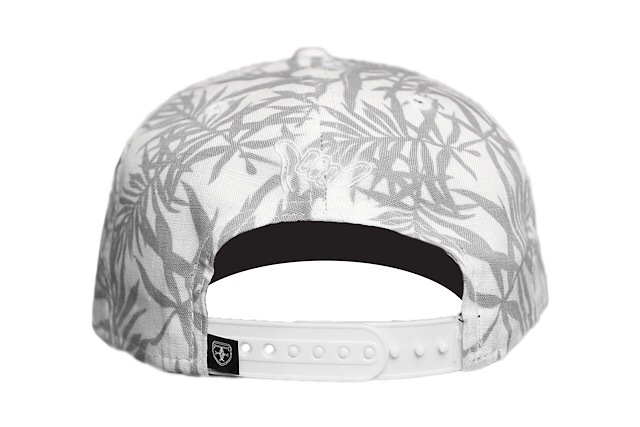 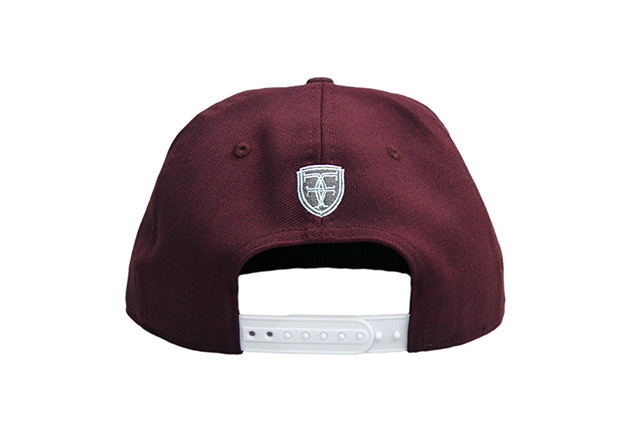 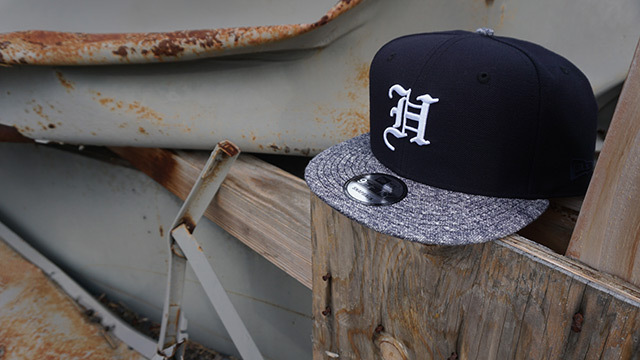 This Saturday, we’ll be releasing a new H Pride snapback and Aloha Logo tee under our FITSTRIKE program. 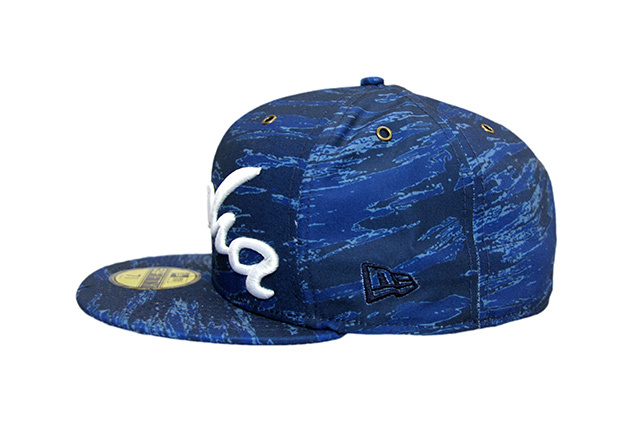 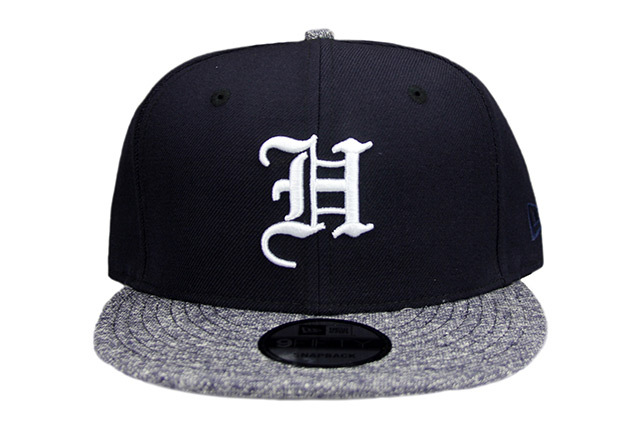 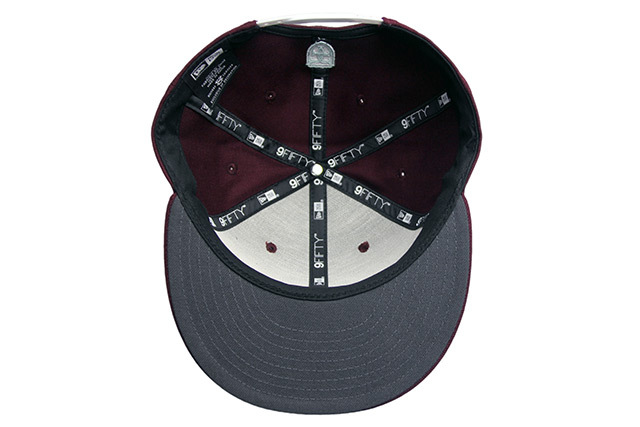 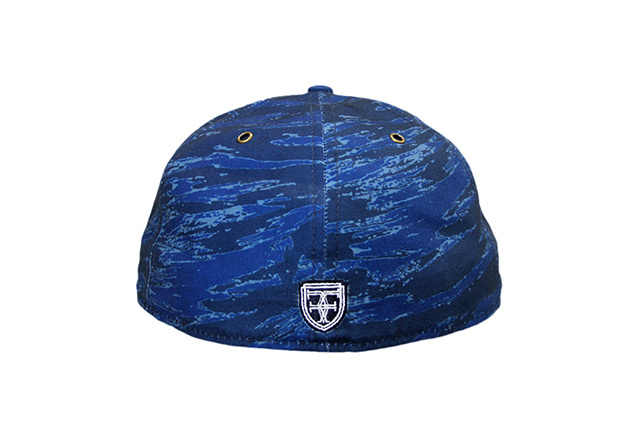 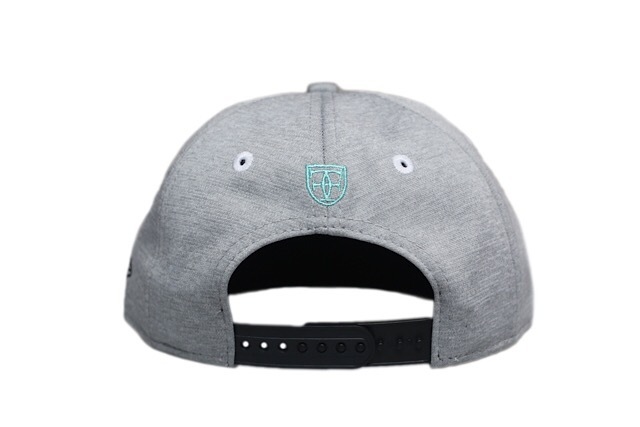 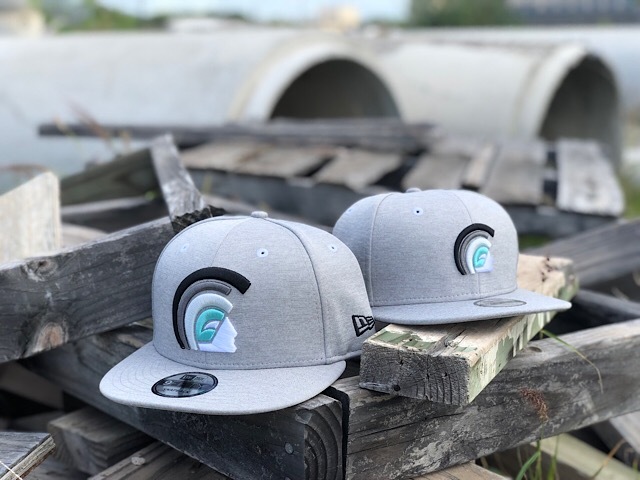 The H Pride features a new and unique terry cloth fabric covering the visor and top button, along with a navy blue crown, tonal New Era logo, white front and back embroidery, and a white snap enclosure. 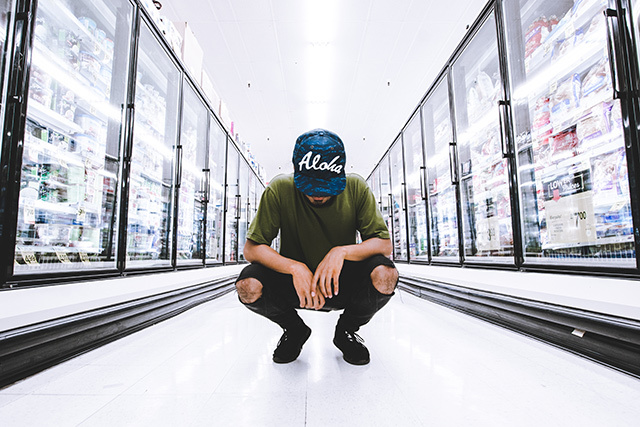 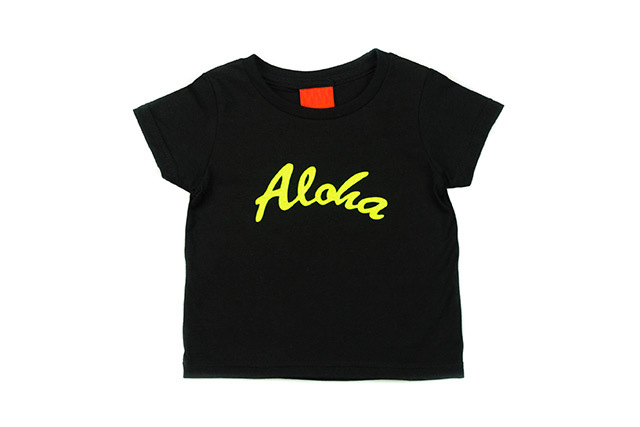 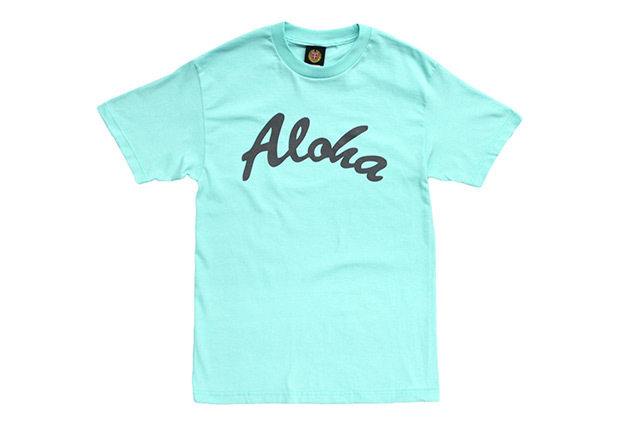 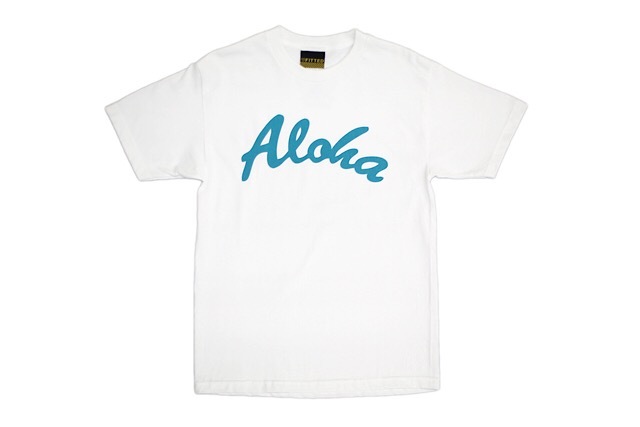 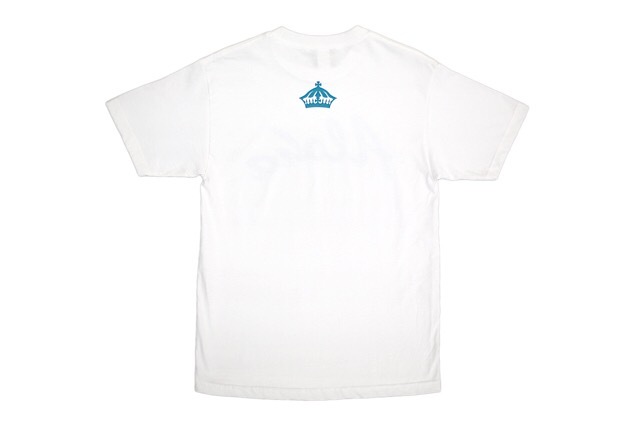 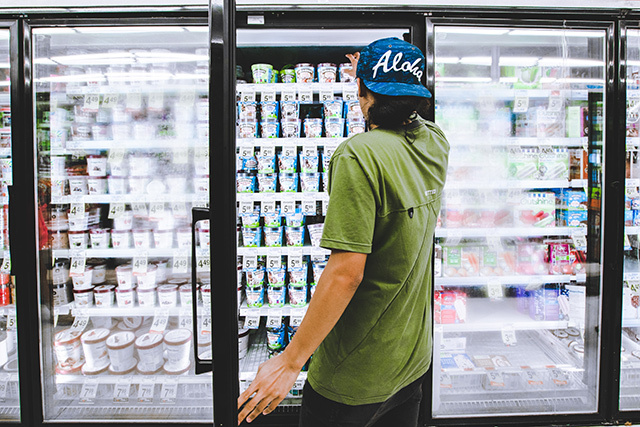 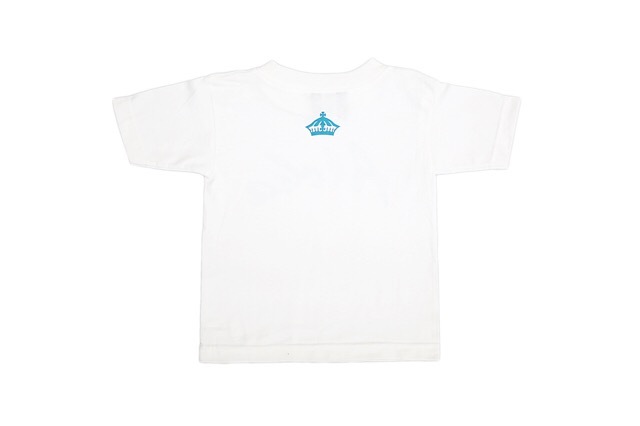 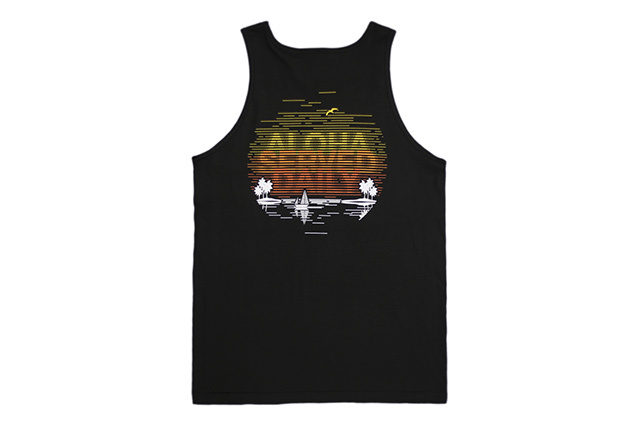 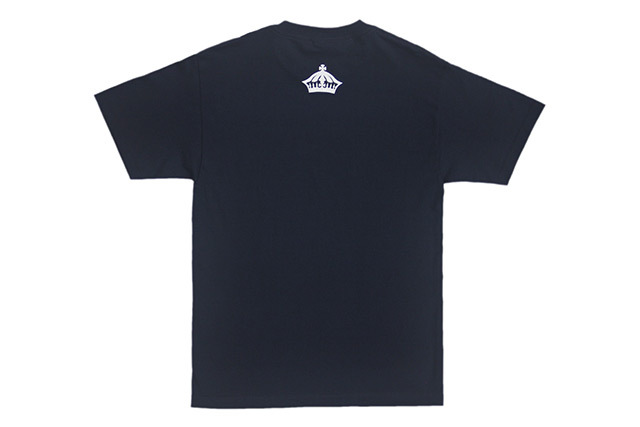 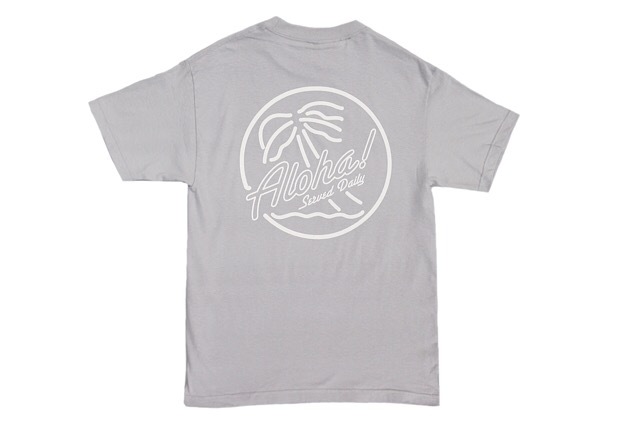 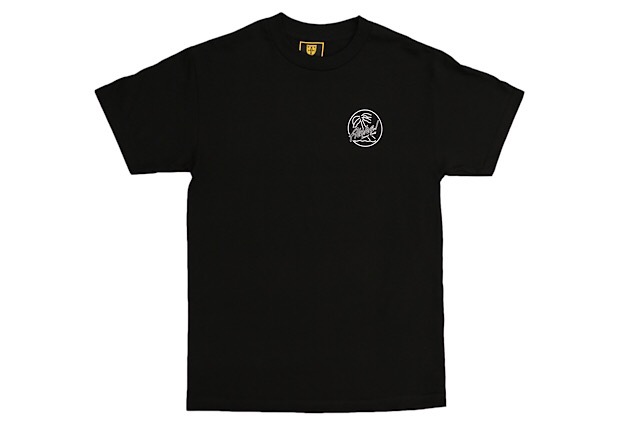 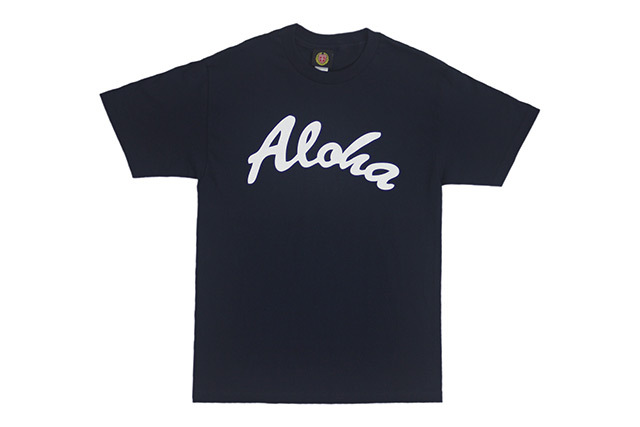 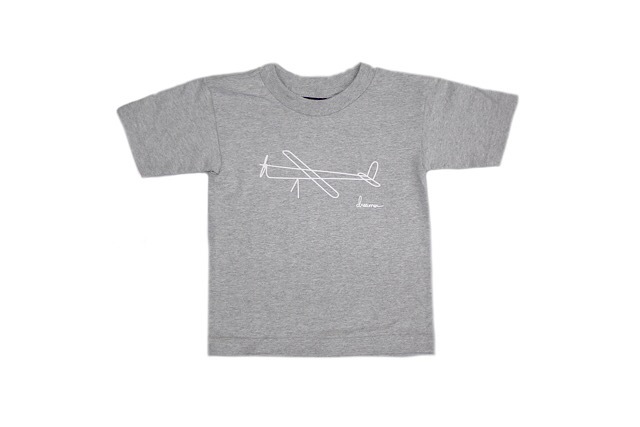 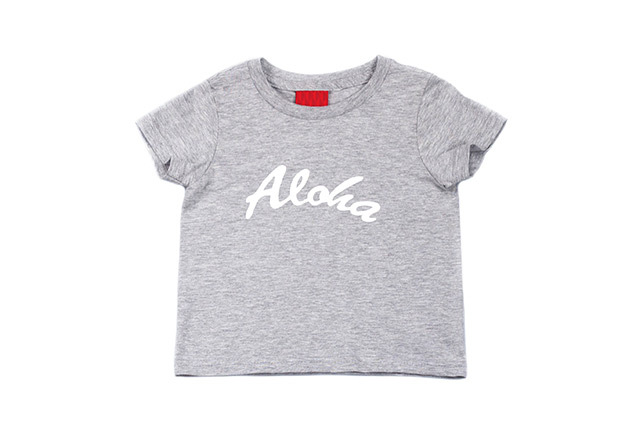 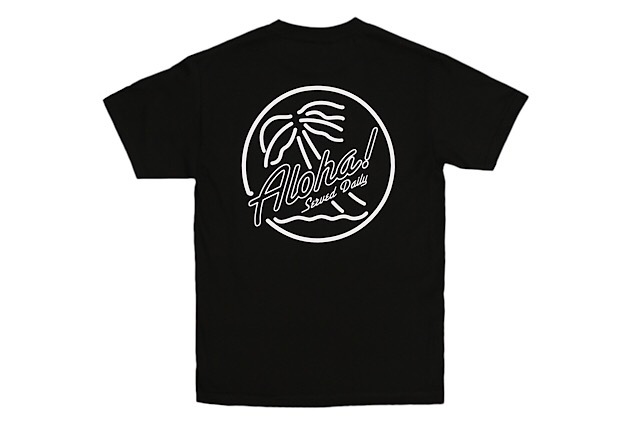 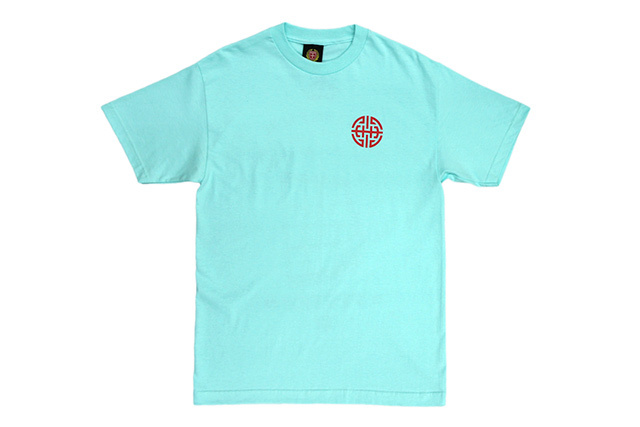 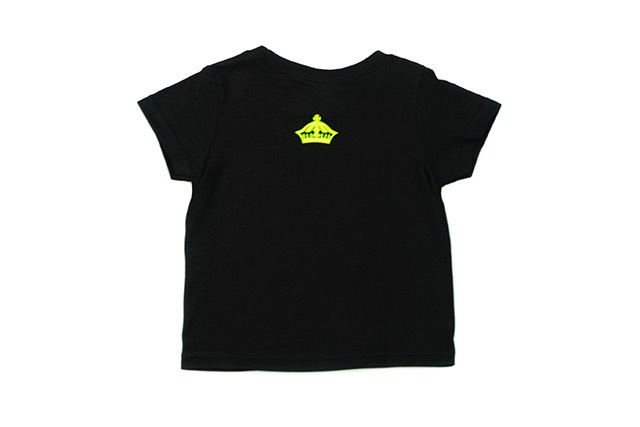 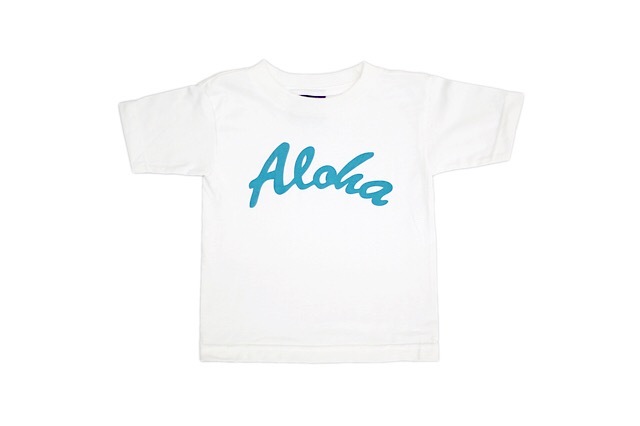 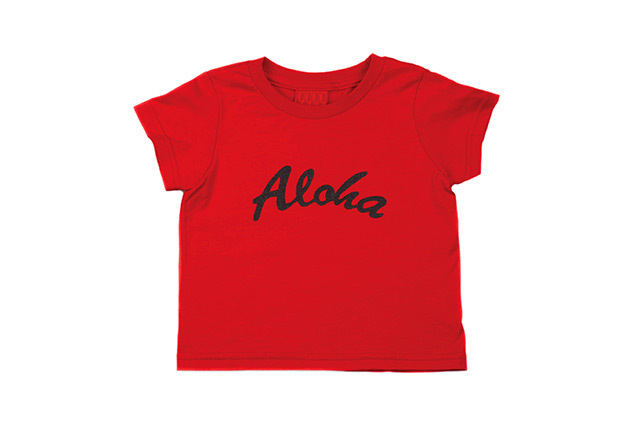 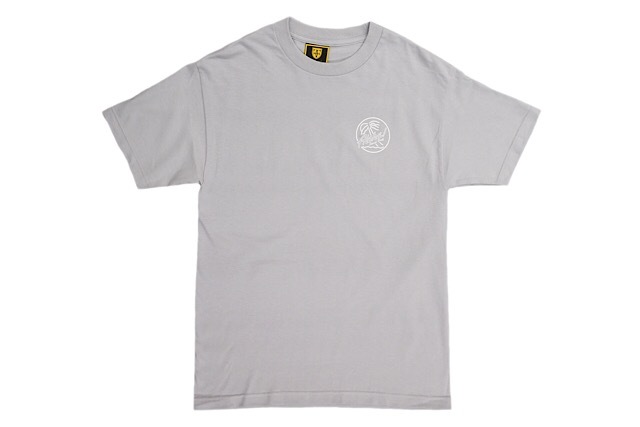 The matching Aloha Logo tee features white print on a navy base. 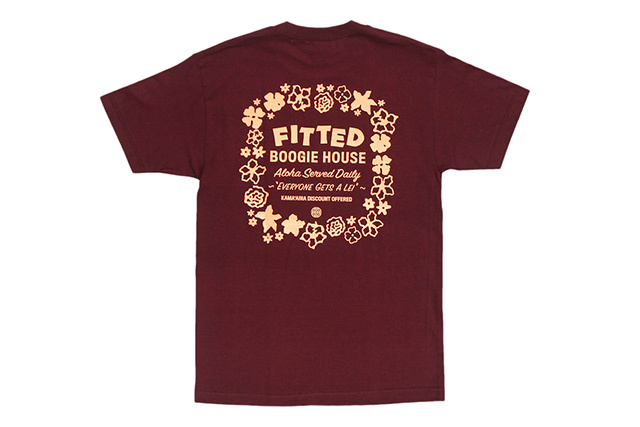 Releasing in-store, online, and at select stockists this Saturday, September 3 at 11am HST. 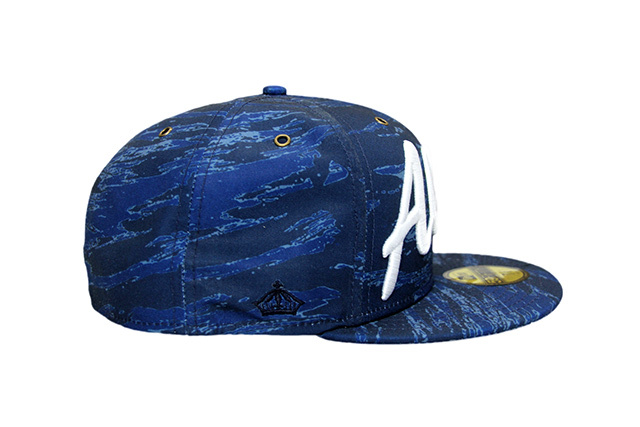 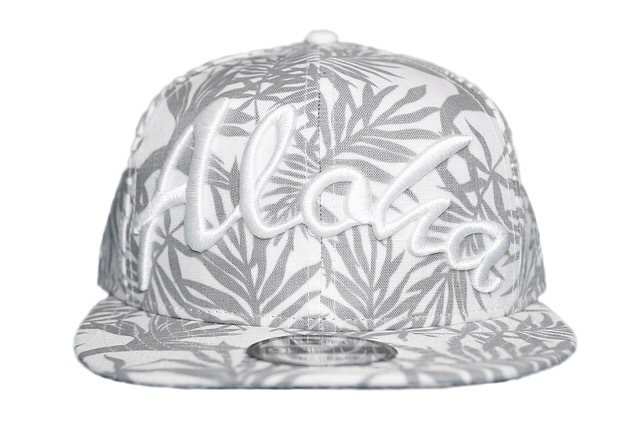 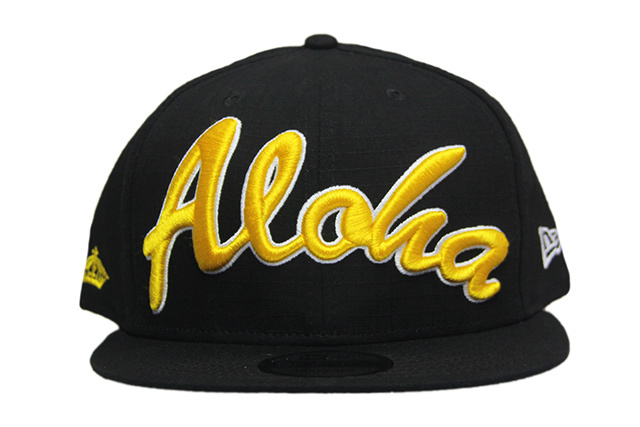 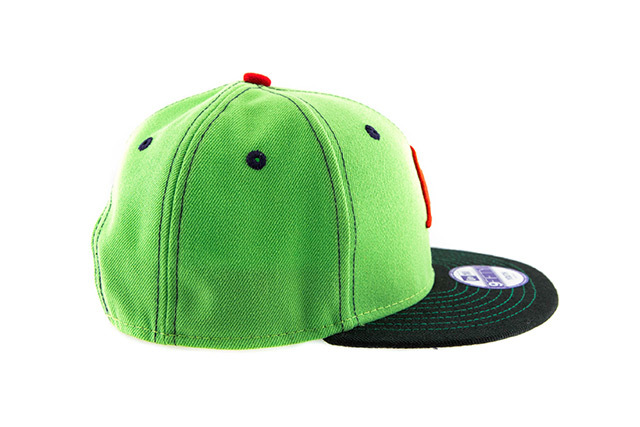 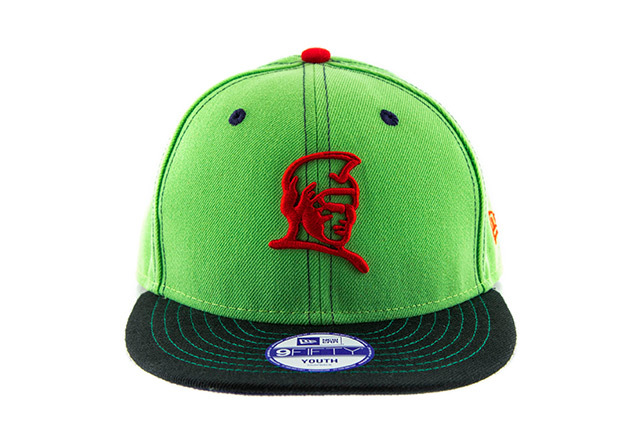 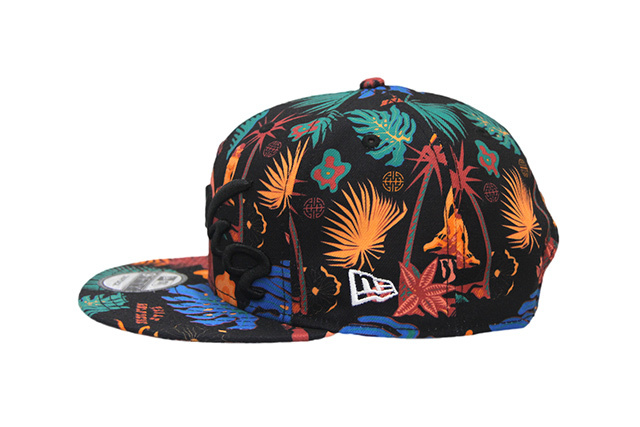 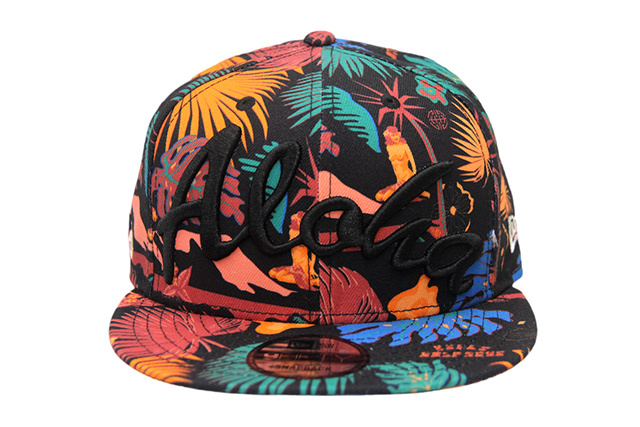 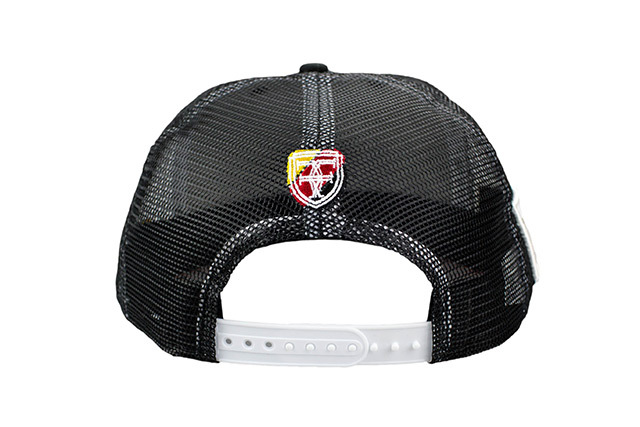 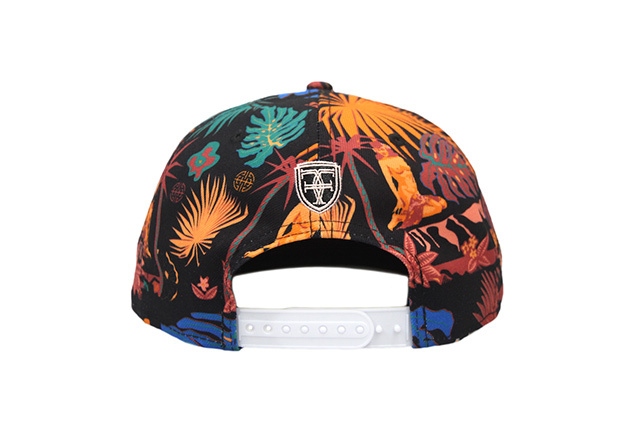 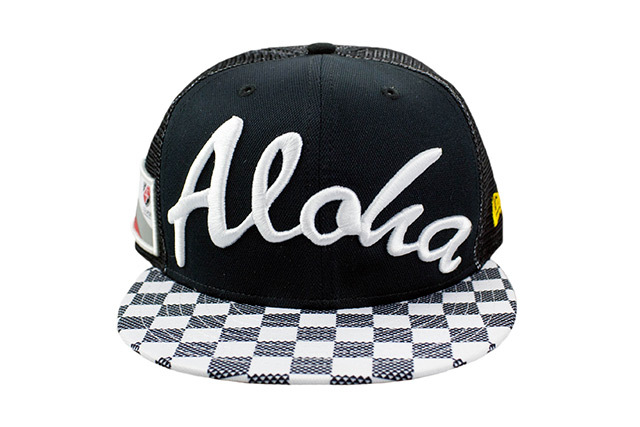 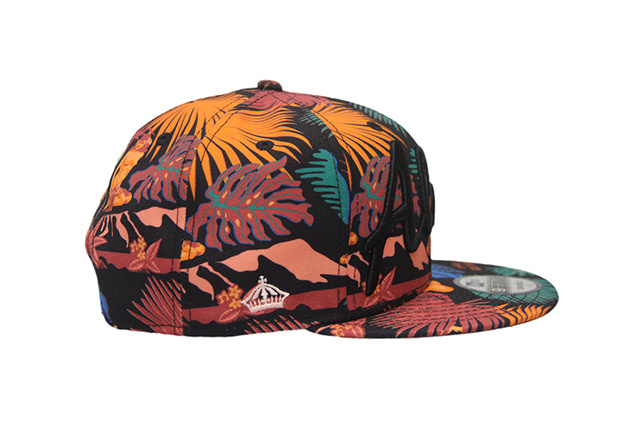 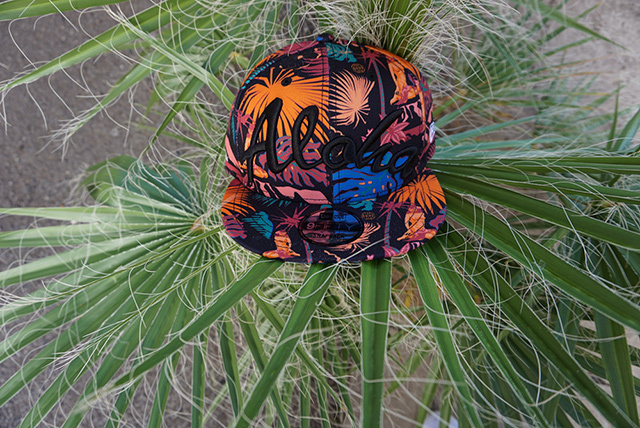 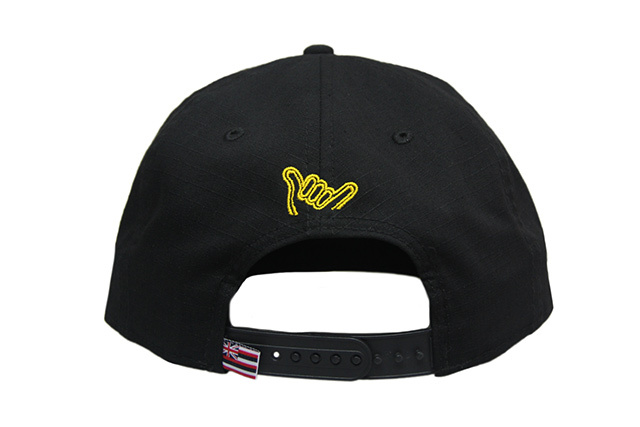 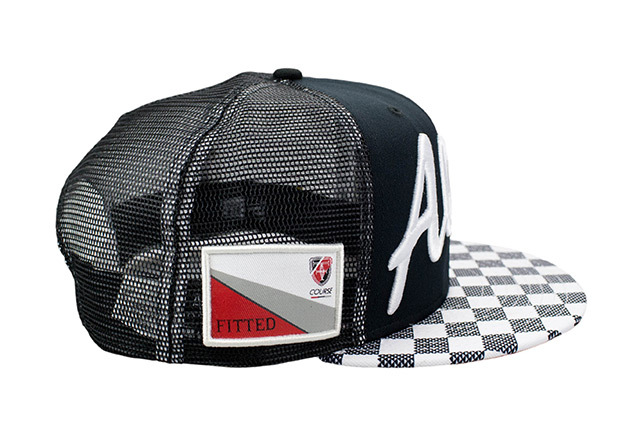 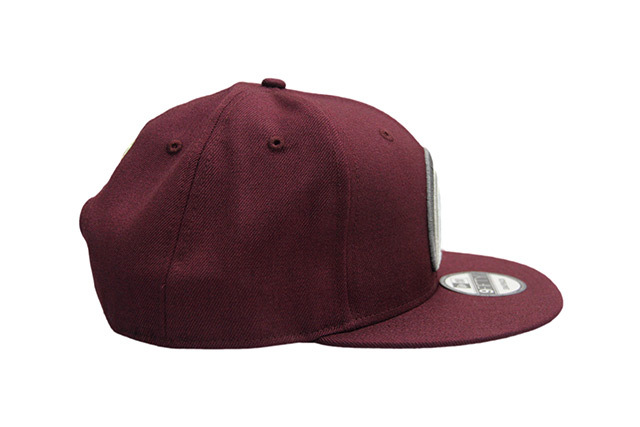 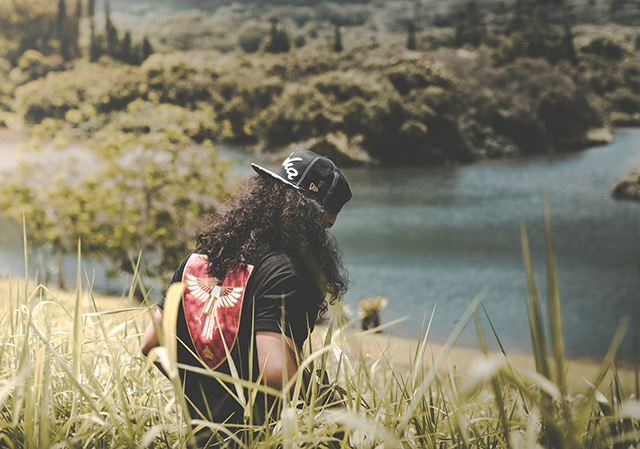 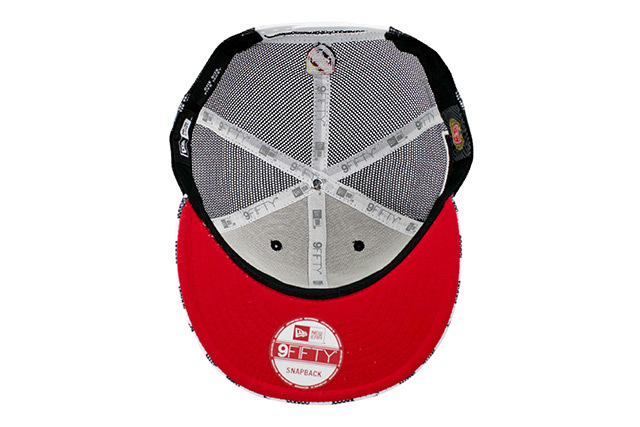 The Finish Line pattern makes a bold showing on the visor of this Victory Lap Aloha snapback, which also features a black crown and red undervisor. 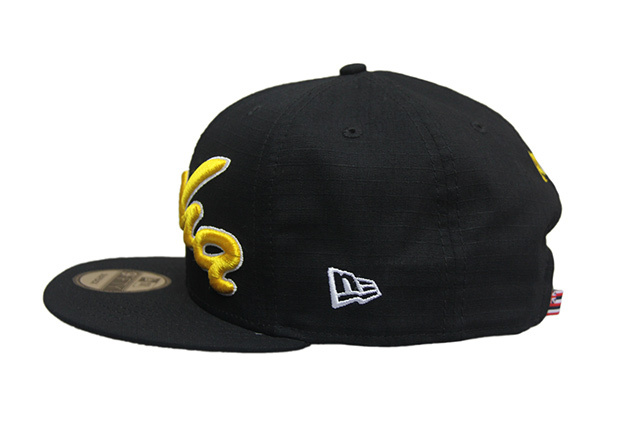 The front logo is stitched in white to match the white snap enclosure, while the side New Era logo is stitched in yellow. 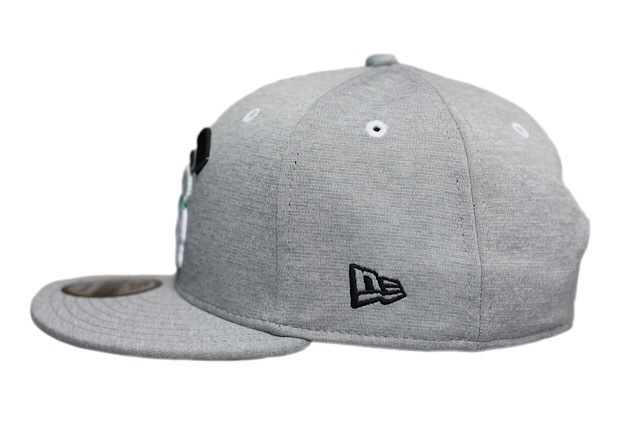 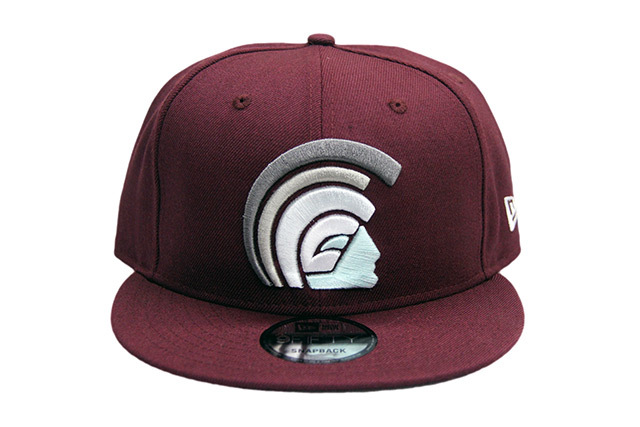 It also features a race-inspired side patch and for the first time ever, a white crest with tri-colored background on the back. 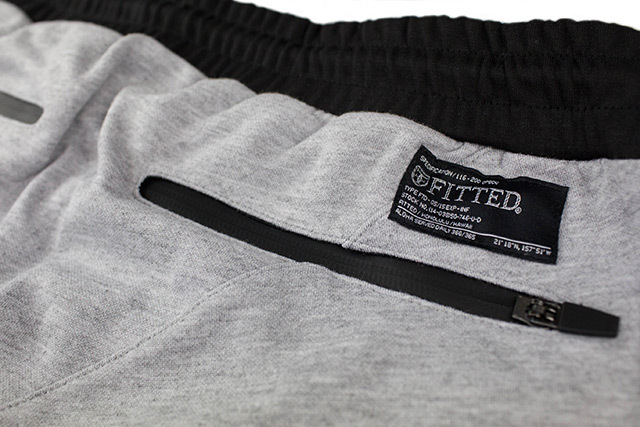 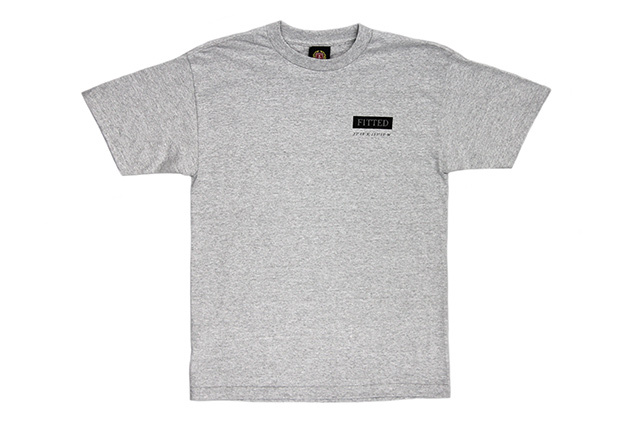 The next release of our Plateau Technical Short comes in heather grey with a solid black waistband. 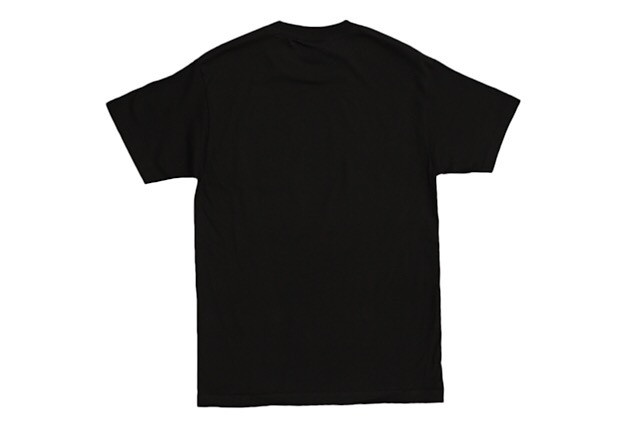 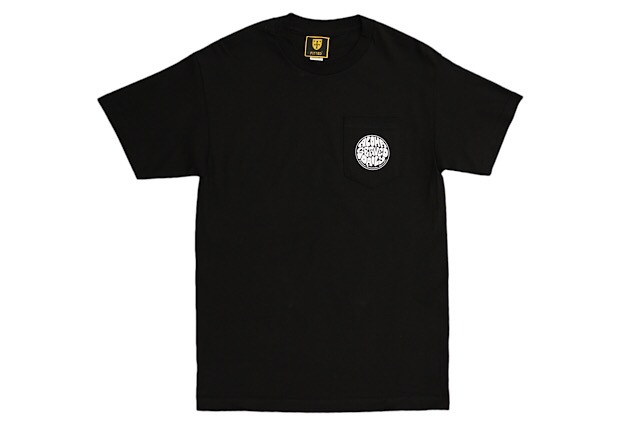 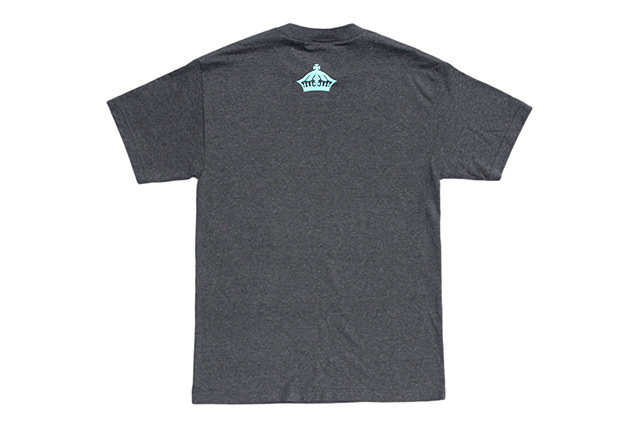 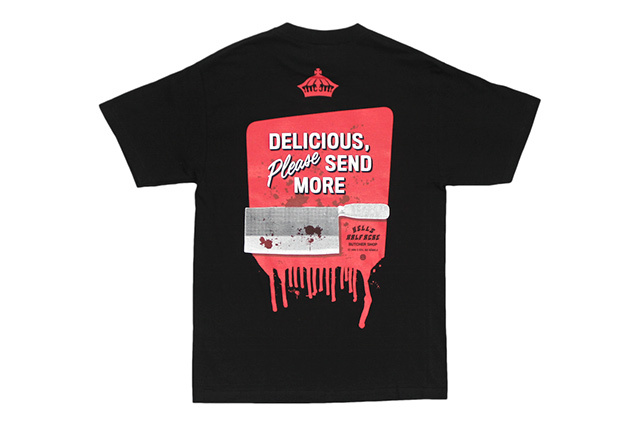 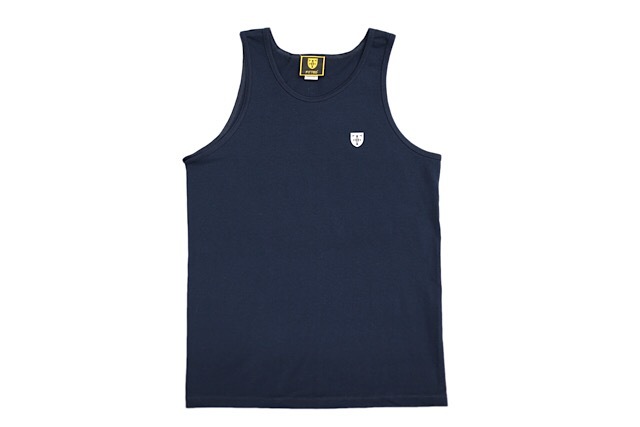 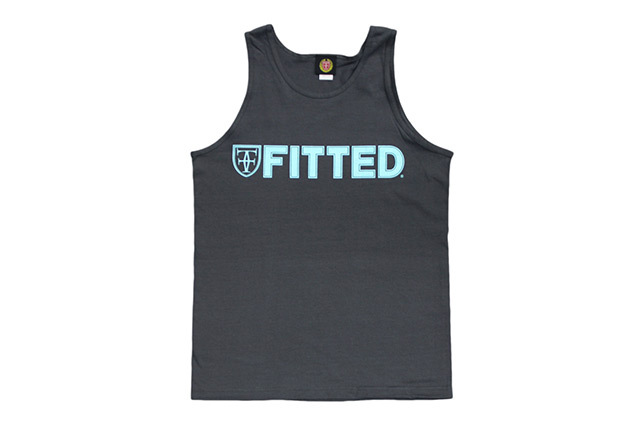 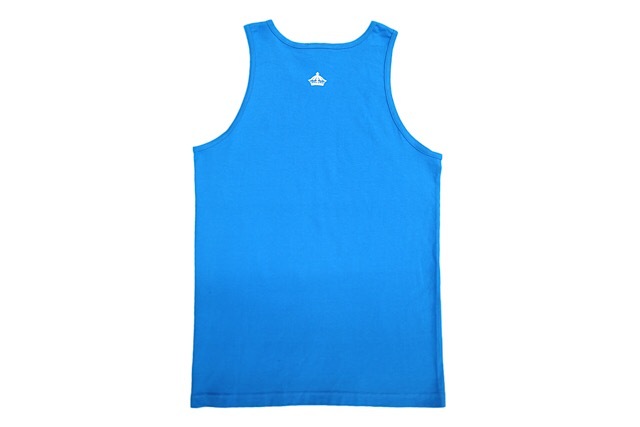 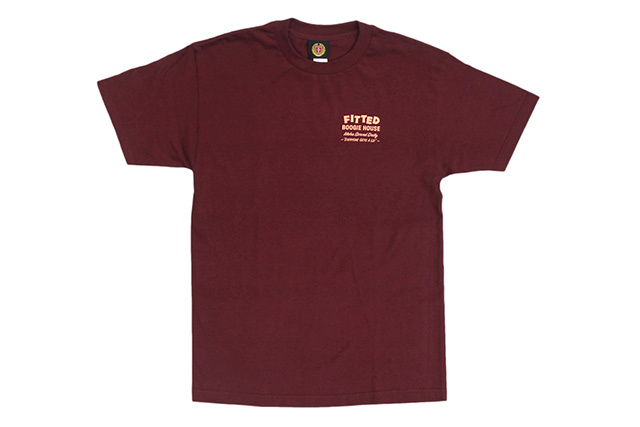 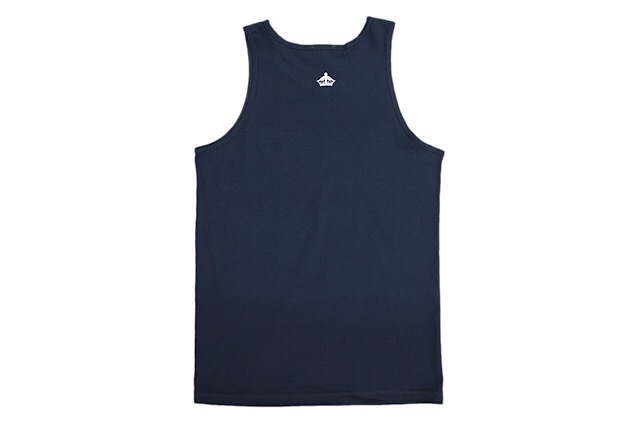 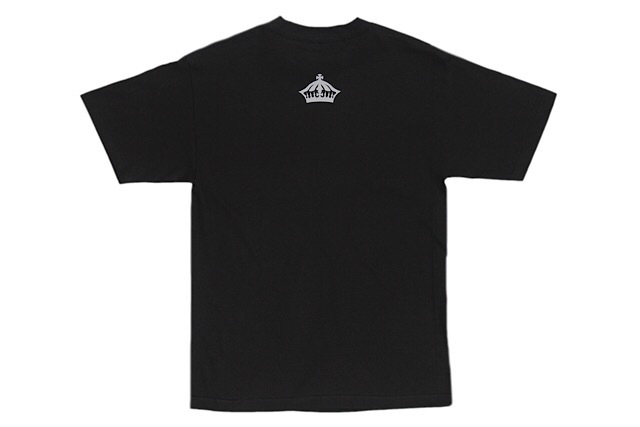 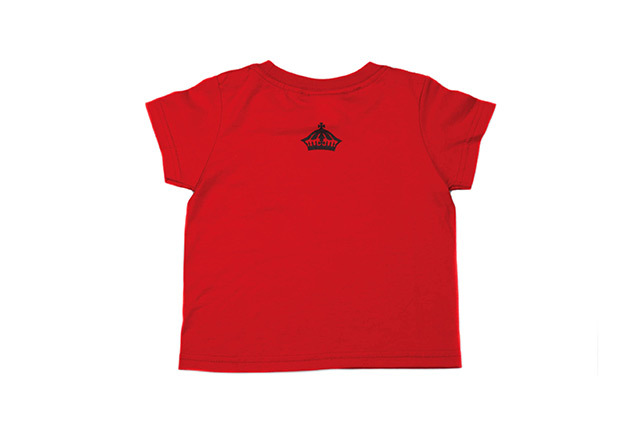 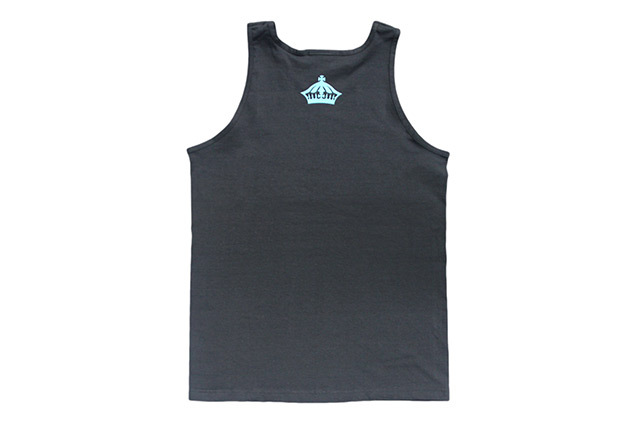 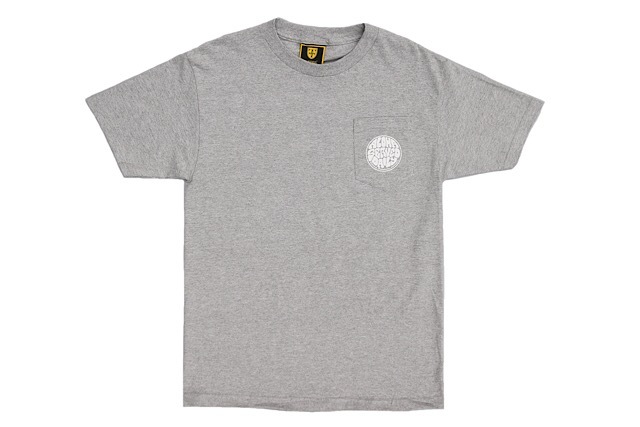 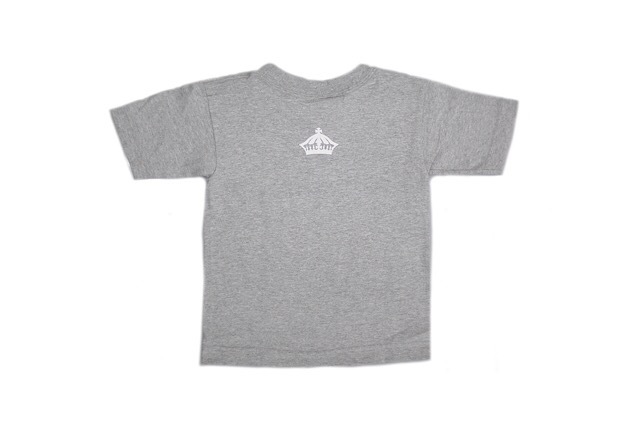 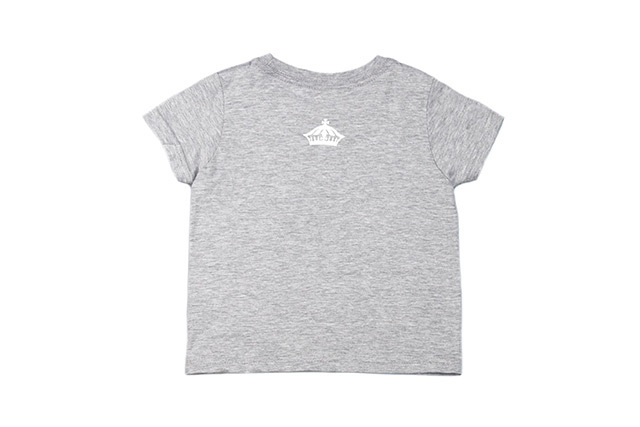 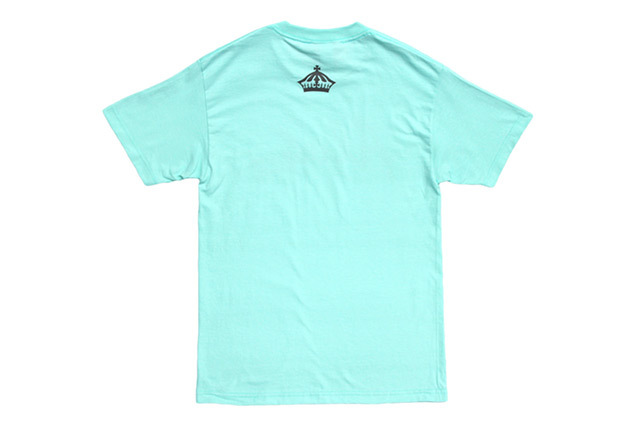 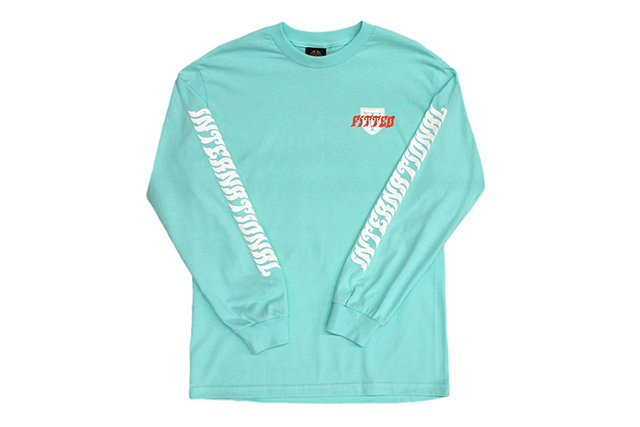 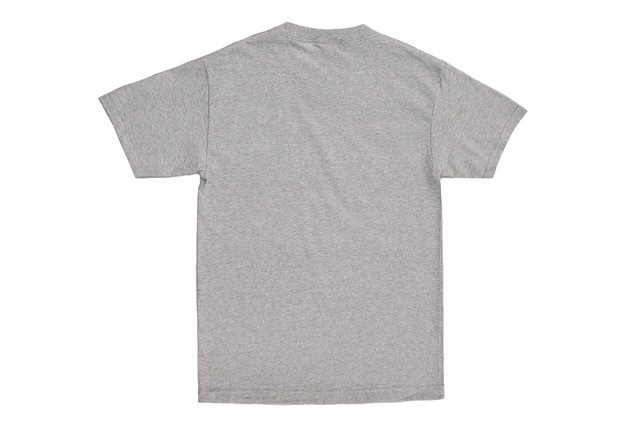 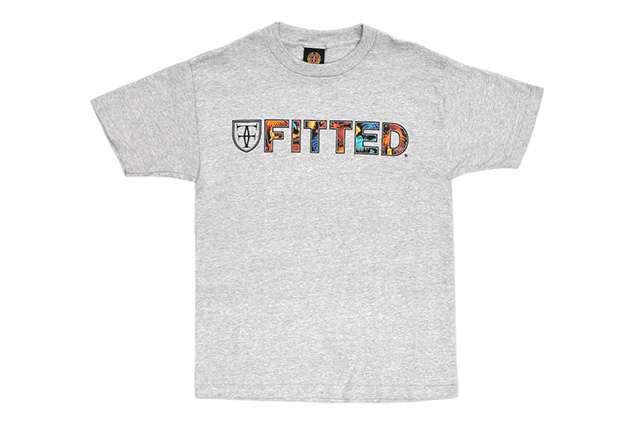 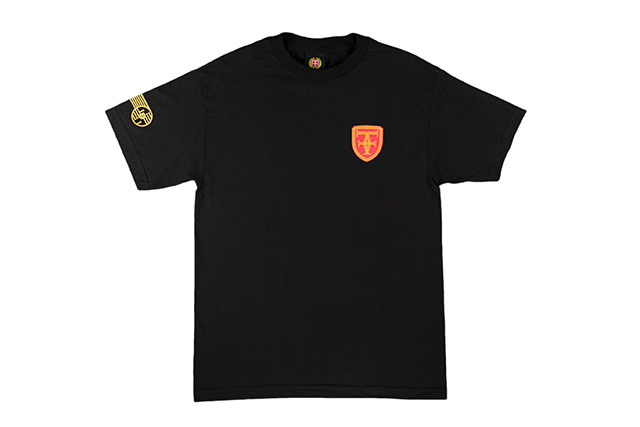 The fabric is a premium cotton/polyester (65/35) blend, manufactured specifically for its durable, quick-drying, and sweat-wicking capabilities. 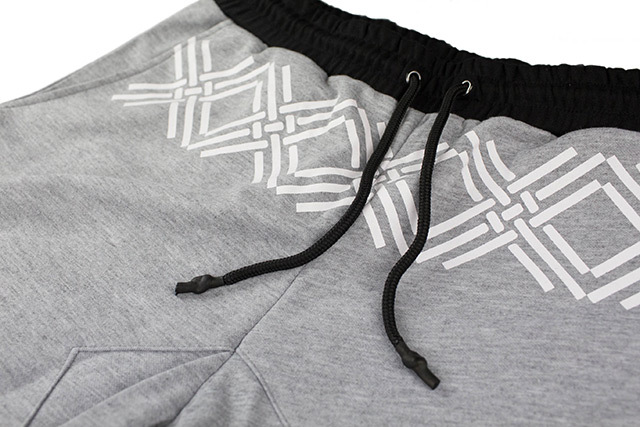 The first detail you’ll notice is the row of printed woven X logos we debuted for our 10 Year anniversary across the top of the short, with our FITTED logo below the front left pocket. 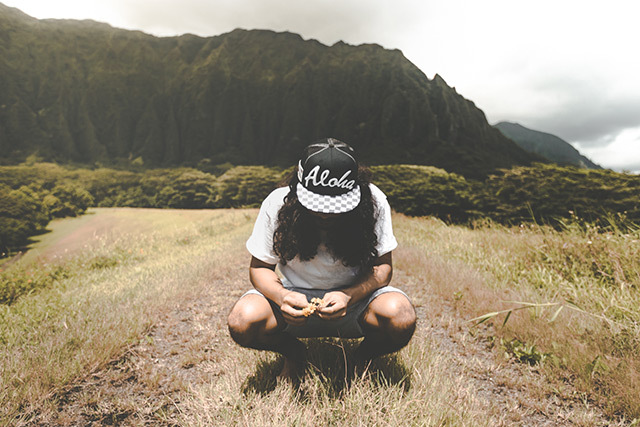 On the opposite side, our ʻio morale patch is stitched right below the front right pocket, with a sizing spec label stitched on the inside of the same pocket. 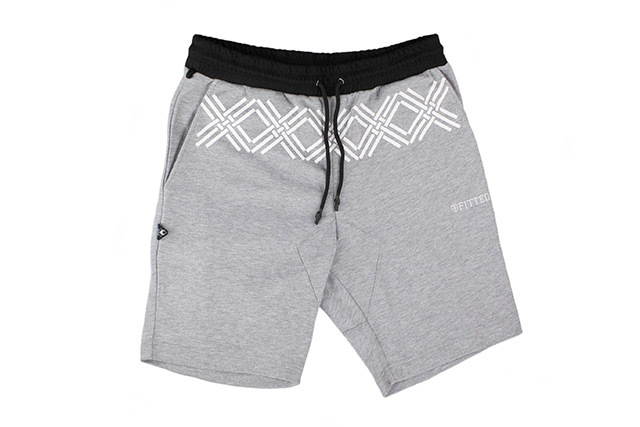 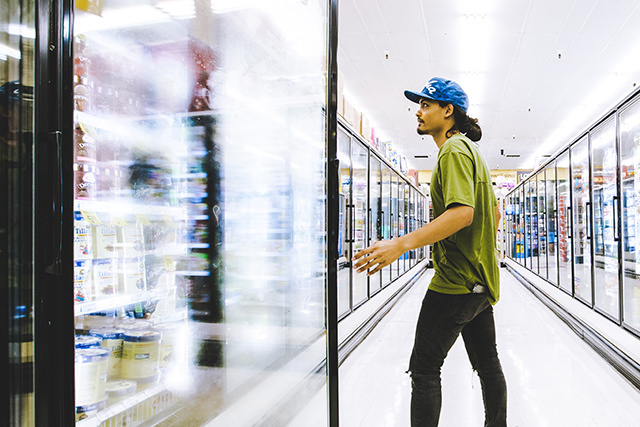 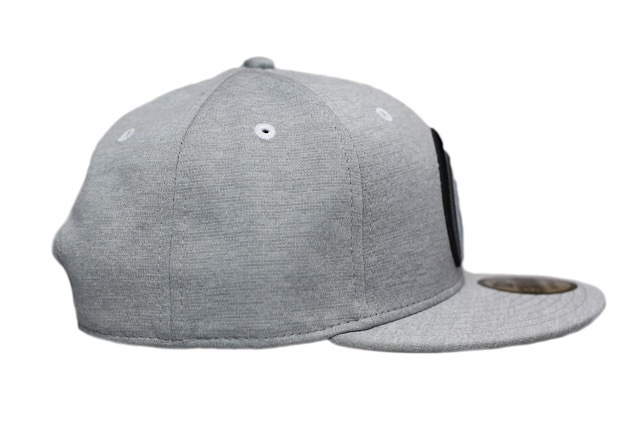 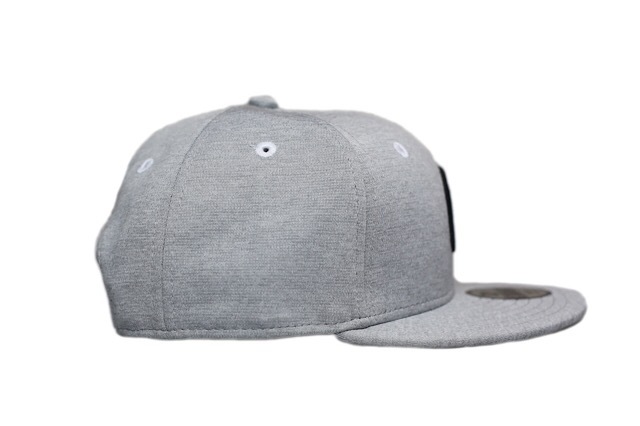 The Plateau Technical Short also includes a double-stitched drawstring with heat-shrunk rubber aglets on the knotted ends, along with metal grommets. 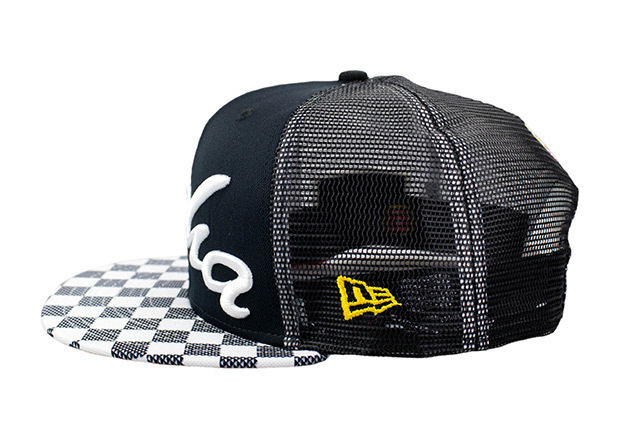 A custom-designed crotch gusset was added for extra durability, shaped to be two tri-locks together as a diamond. 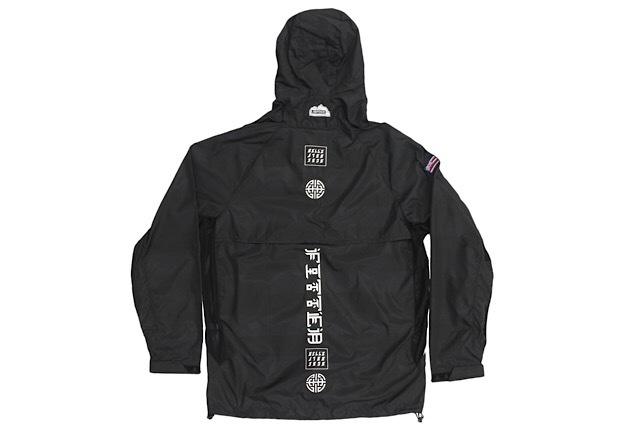 Other details include a large tri-lock back gusset, two mesh back pockets sealed by water-resistant reverse invisible zippers, a Mil Spec label above the back right pocket, and a keyring loop sewn into the waist on the wearer’s right side seam. 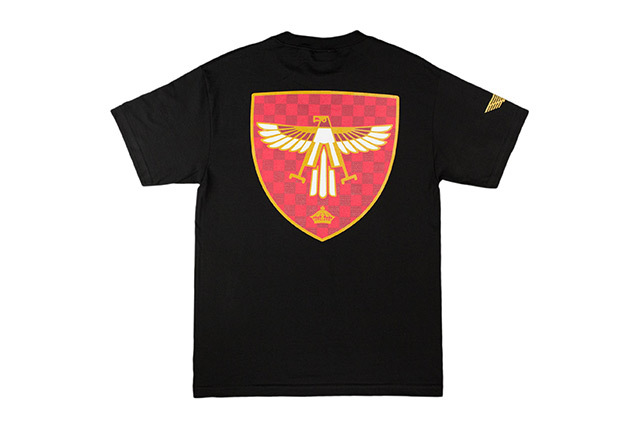 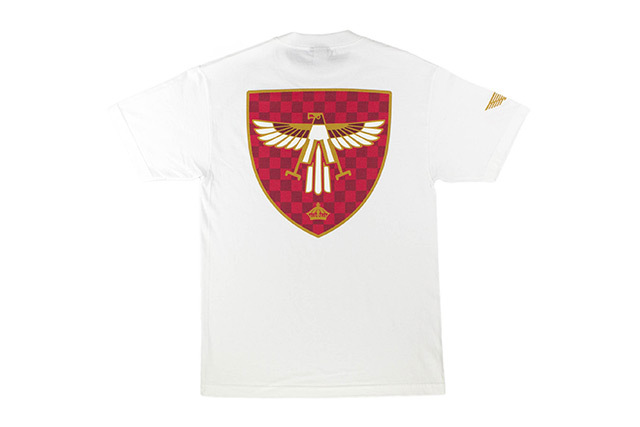 The Night Bird tee features a stylized ʻio (Hawaiian hawk) crest emblem on the back and our FITTED crest on the front left chest. 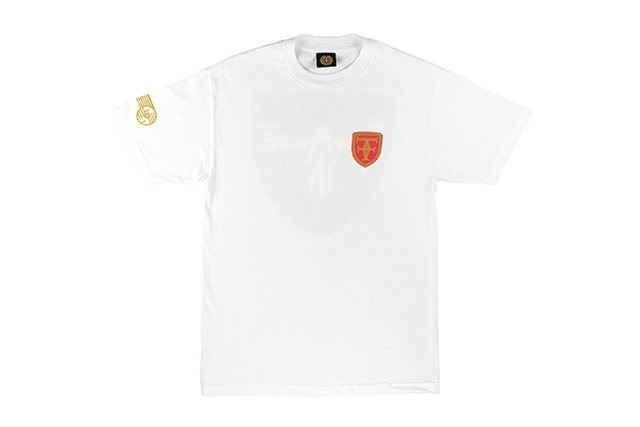 The right sleeve features another emblem that is inspired by the center shield on the Hawaiʻi State Coat of Arms.